Babyologists get 25 per cent off Kidkraft at Buyster! 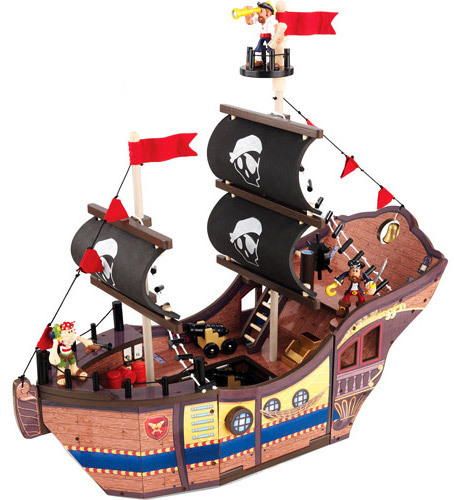 We’ve got a fabulous deal to pass on to you, with a special discount code only for Babyologists on Kidkraft classic playsets! 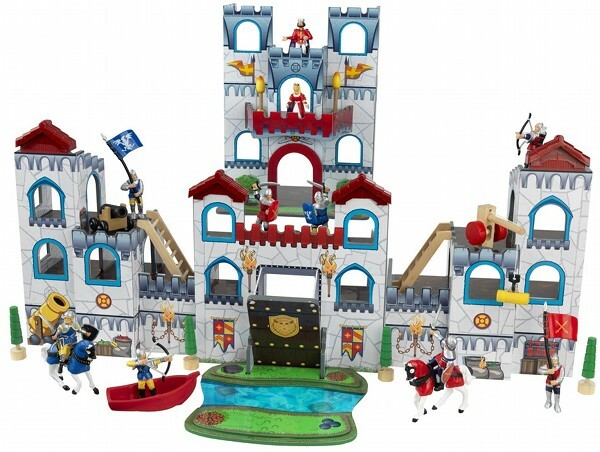 It’s time to stock up for Christmas and birthdays; Buyster now has its Kidkraft playsets at twenty-five per cent off but only with the special discount code especially for our loyal readers. 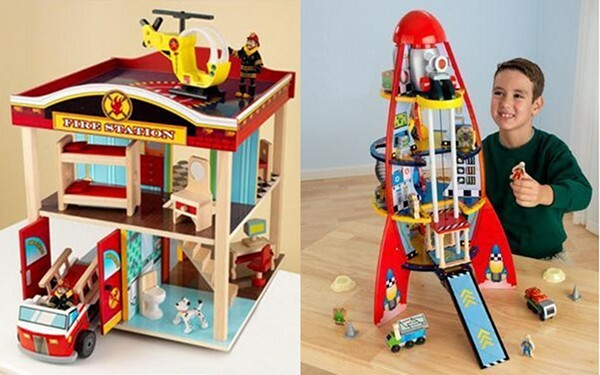 These classic designs are what childhood memories are made of; choose from the Kidkraft Fire Station, Rocket Ship, Castle and Pirate Ship and get your exclusive twenty-five per cent discount by using the discount code ‘BBYFUN25’ at checkout. Get in quick! The deal runs until midnight 10 July 2011, or while stocks last.